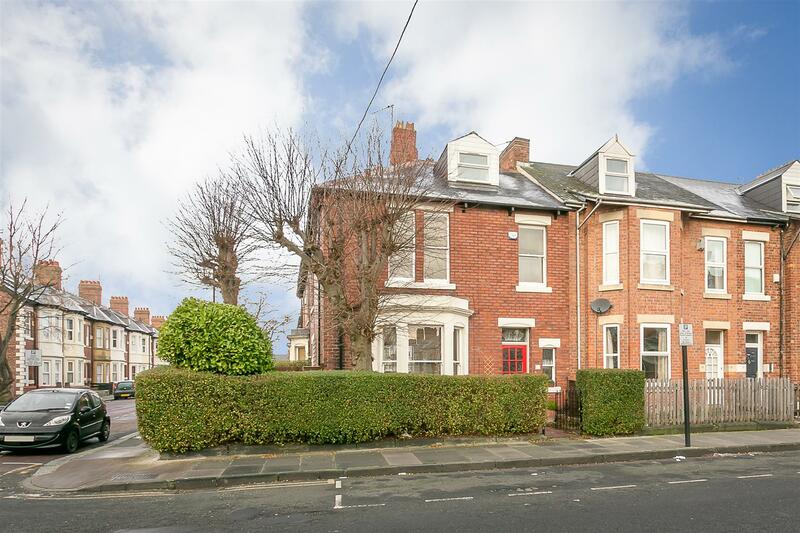 Thought to have been constructed in the early 1900s, this great, period, family home is located in the heart of Jesmond on Manor House Road. 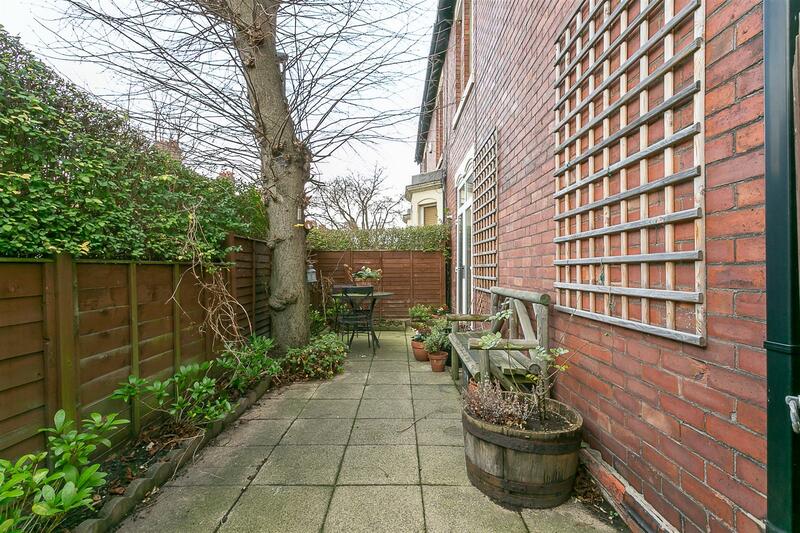 Situated close to excellent local schools, the shops, restaurants and cafés as well as excellent local transport links, Manor House Road is well placed within Jesmond and is also a short walk from Jesmond Dene. 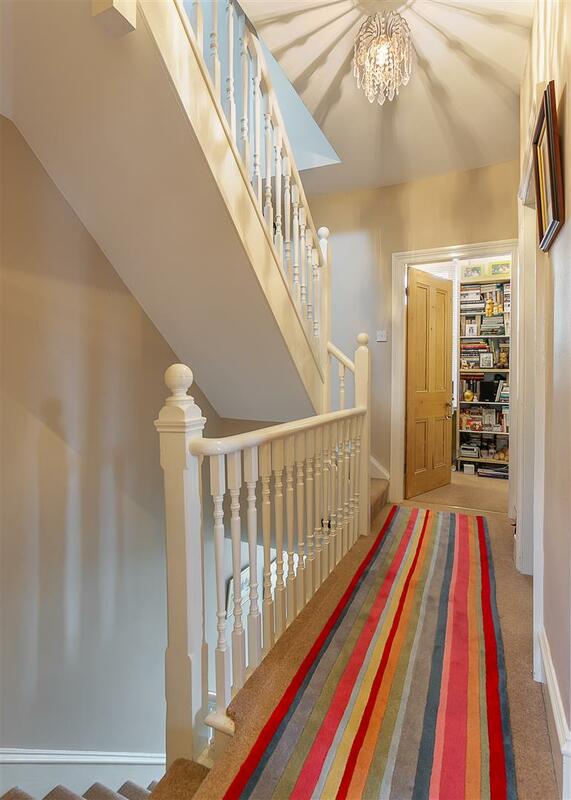 Extended and modernised by the current owner, the house, now placed over three storeys, manages to retain many fine features associated with the period and boasts close to 1,400 Sq ft of internal living space. 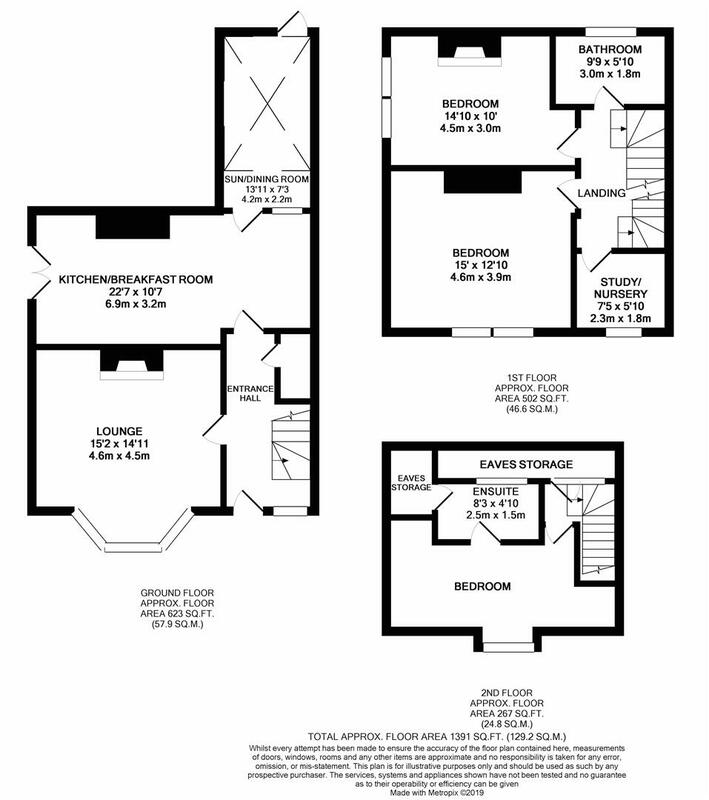 ursery, the master bedroom measures 15ft; bedroom two with cast iron fireplace; re-fitted family bathroom with four piece suite and underfloor heating. 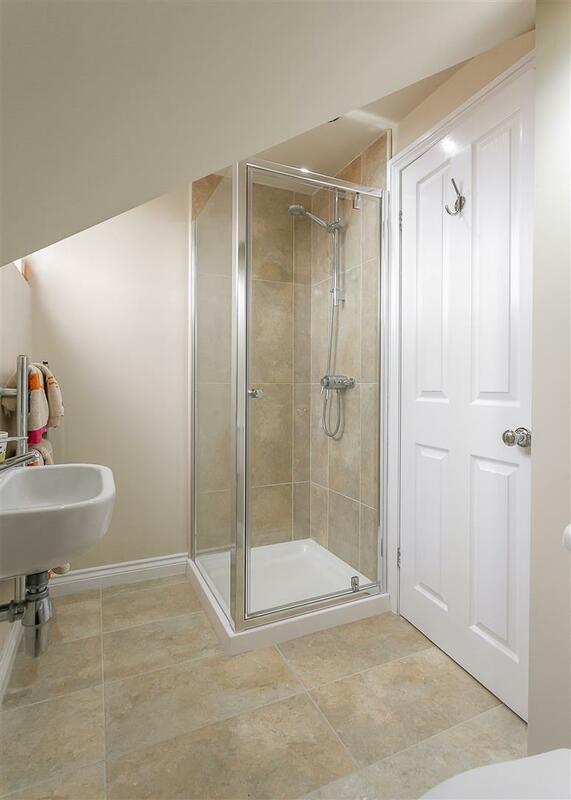 The extended second floor, with loft storage to the eaves to the half landing, offers a further bedroom with stylish en-suite shower room with underfloor heating. Externally, a pleasant town garden to the front and side with hedged boundaries and a pleasant south-facing courtyard to the rear. 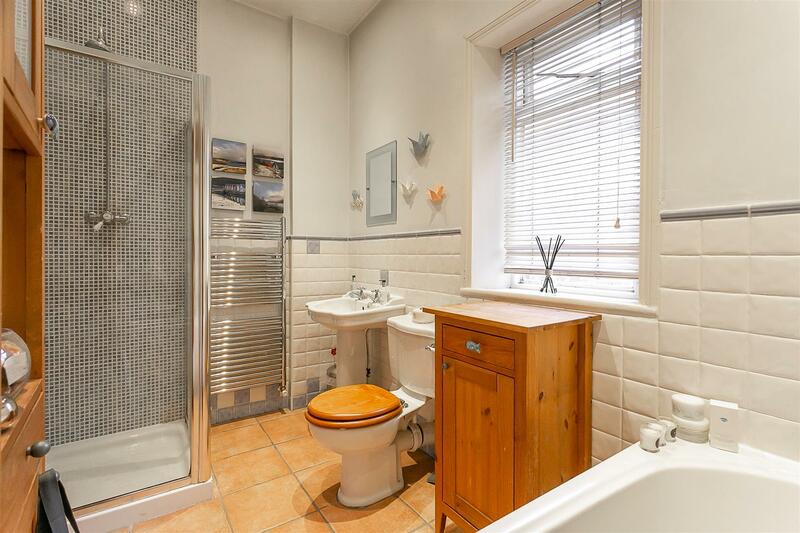 Double glazed throughout with gas 'Combi' central heating, early viewings are advised.